PLEASE NOTE: There will be a modified schedule starting April 22, 2019 until August 31, 2019. Only buses 1 & 2 will operate between 6:30 a.m. and 6:30 p.m. The last day of operation for the Shuttle Bus will be August 31, 2019. 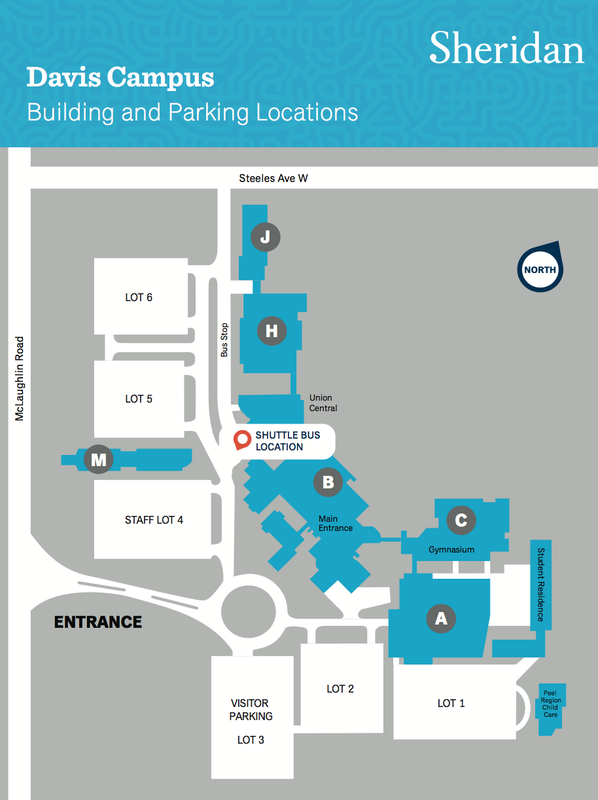 PLEASE NOTE: HMC location changes as of Jan 2. please see map below for updated location. Historically, the shuttle bus has been jointly funded by the college and the SSU. Last year, however, the decision was made to discontinue the service as of August 31, 2019, due to budgetary constraints. The U-Pass alternative was developed by the SSU in consultation with municipal transit partners in Halton and Peel regions, and taken to a vote in November, 2018, which saw a 25% voter turnout, with the majority voting in favour of the U-Pass. The recent decision by the provincial government to reduce domestic tuition fees by 10% has exacerbated the financial pressures facing the college. 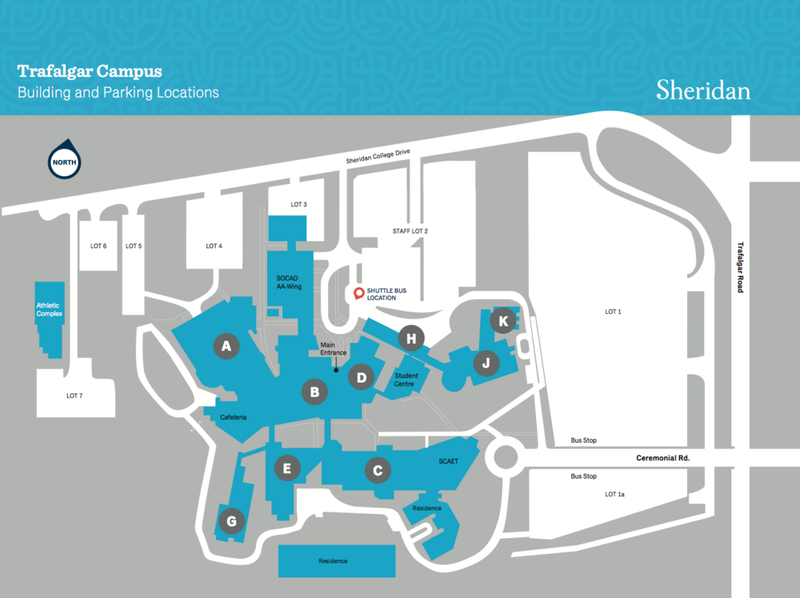 This means that as of September 1, 2019, Sheridan students will not have access to the Sheridan Shuttle Bus or a U-Pass, as both services will be terminated. If you want to stay up to date on the Shuttle Bus and all thing SU sign up below. Don’t worry! We aren’t fans of spam and we won’t share your information with anyone. Promise.